Think you’re getting a great deal on electronics at your usual store? Think again. You’re probably getting a nice laptop, but if you need a machine that you can use for work or gaming, you’re probably going to need something that’s optimized for your needs. For that, you need a store that takes electronics seriously and a 15 NewEgg egift card to help you pay for it. Founded in 2000 and headquartered in the City of Industry in California, NewEgg is an online retail store that carries more than 10.5 million products online at their award-winning website. 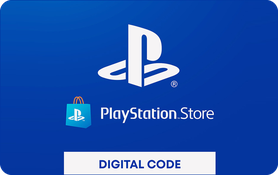 They carry the best deals on computer systems, electronics, office products, and gaming consoles, as well as high-tech accessories such as wifi routers, USB drives, and software. And it’s not just for electronics—NewEgg also carries household appliances, exercise equipment, and toys. If you’re into everything high-tech, NewEgg is the store for you. 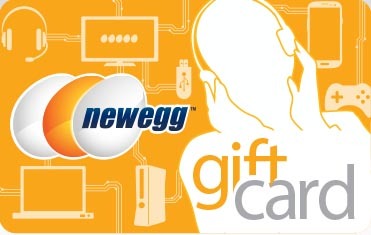 Use your free $15 NewEgg egift card towards any product sold online at newegg.com.